Are you planning to make a career transition? It was a choice I made almost three years ago. 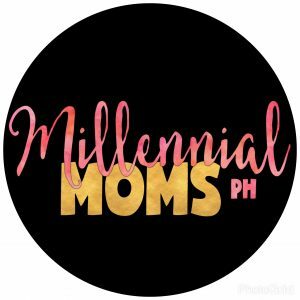 And the same path Ms. Teresa Gumap-as Dumadag did many years ago to become a stay-at-home mom (SAHM) and prioritize building a family. Today, Ms. Teresa is one of Amazon’s bestselling authors. She is also a speaker and a career coach. 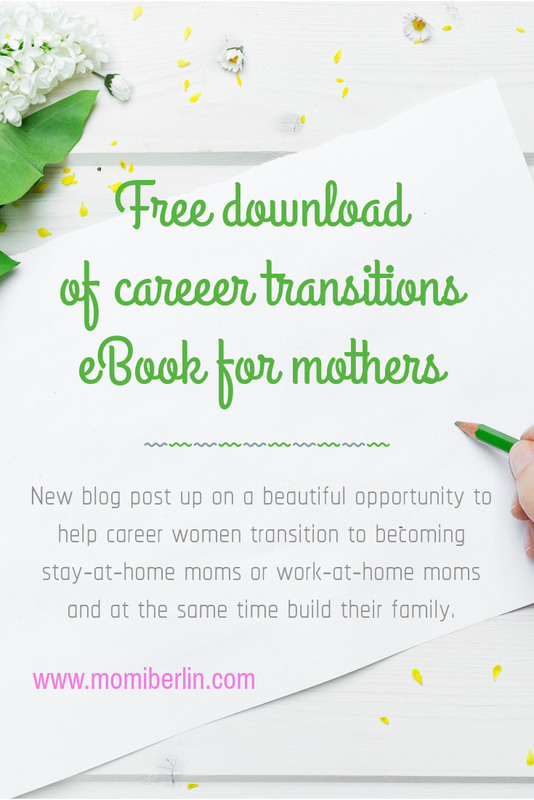 In her latest ebook From Career Woman to SAHM, WAHM then Businessmom: Lessons from My Transitions, she shares lessons and practical tips from her experience that would help mothers who are planning or are going through a career transition. And the good news is, she is sharing all these for FREE. The free download of her book on Amazon is during its virtual launch from April 18 to 19, 2018 only. I encourage moms like me who would want to stay home with their family to consider this offer. I believe Ms. Teresa’s personal experiences are nothing new to us, only that she opted to find her success and not just simply plan it. 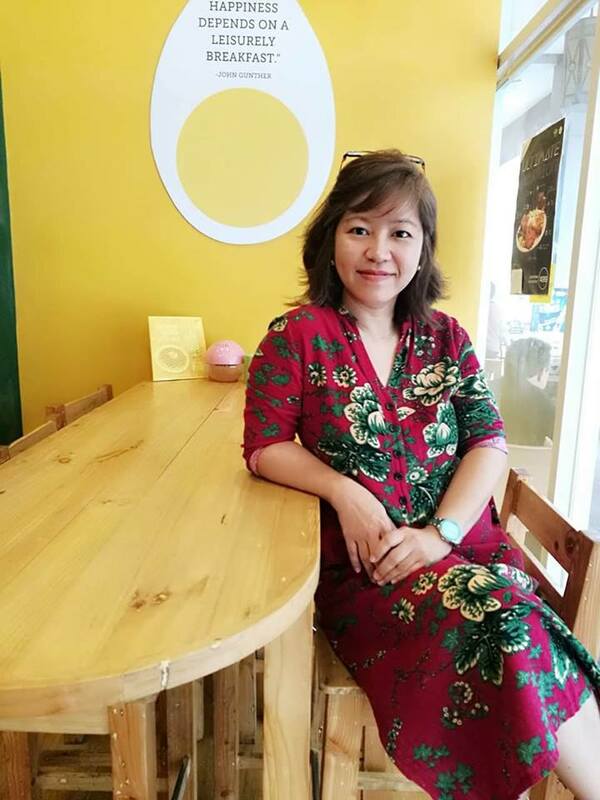 Ginger Arboleda, who used to work full-time before becoming a serial entrepreneur, says, “Teresa takes you through a journey that may very well be your journey in the future. I love how the book is so inspirational and practical at the same time. 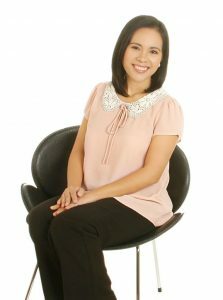 If you are a career woman who would like to see if working from home or starting your own business is the way to go, then this book is for you.” Arboleda is the CEO of Manila Workshops, Memory Crafters, and Love Learning. She is also the co-founder of Taxumo. Ms. Teresa used to travel frequently around the Philippines to conduct training and workshops as part of her full-time job. But when she got married and pregnant with her firstborn child, she decided to leave her high-paying job to become a SAHM. I do not know Ms. Teresa personally. But I have read a few of her works and I must say, she writes from the heart. This latest book, for one, is her way of paying it forward. Through the book, she hopes to help other mothers become successful in their own transitions. “I hope to help many women notice the signs in their lives; and thus recognize that it’s time for them to transition to a new season. Through these personal anecdotes of mine, I hope to encourage other women to make a leap of faith into the life that they have been dreaming for themselves and for the ones they love,” she says. Do you need courage and faith in your own life journey? Read this book to receive all that, plus more. The down-to-earth adventures in these pages will inspire you to create your own beautiful story. Now, Ms. Teresa is speaking to us. Join the virtual book launch by downloading the eBook and sharing it on our Facebook or Twitter account with the hashtags #transitionsebook and #careertransition. And such good news because those who will join the virtual book launch can win raffle prizes. At stake are coaching sessions with the author, downloadable planning pages, and access to video talks on entrepreneurship, blogging and establishing a virtual career or business. There will also be gift certificates to be raffled off such as free use of co-working spaces from Dojo 8 Coliving Space, Lifesprings Community Center, and The Learning Lodge. For more details about the virtual book launch, click here. Amazon Prime members can download the eBook for free before and after the two-day promotion. Regular Amazon.com customers can purchase the eBook for $2.99 after April 19. 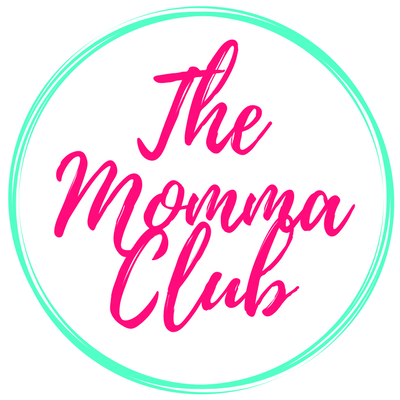 TERESA GUMAP-AS DUMADAG is a Filipino mom who shares inspiration and wisdom through her books, articles, blogs (Hands-On Parent while Earning and Mommy Bares All), training and workshops. From Career Woman to SAHM, WAHM then Businessmom (Lessons from My Transitions) is her fifth book. She is the President and Founder of Full Life Cube Publishing and Events Services , through which she inspires and equips her clients to succeed in their businesses/careers while living out their priorities and life purpose. She does all these while homeschooling her three kids. This is an interesting topic. I for one transitioned from being an Administrative officer at my Mom’s school (talk about everyday stress and tons of workload) to being a stay at home mom after having my 3rd child. To say that I had a rough time adjusting is an understatement. This ebook will surely help a lot of women out there who are going through the same path. We’re thinking of starting a family in the next year and we are really looking in to how to monetize our blog. This is inspiring to think that other people made such great use of their time and skills to become a success! Thanks for sharing, I am looking forward to hearing more of your success! This sounds like a very interesting and helpful book. Thank you so much for sharing! My daughter could benefit from this ebook. She is transitioning and I’m going to send her your link to snag one. This is a really great gift. Career changing is not an easy task, and takes a lot of strategy! This sounds like a very interesting book. 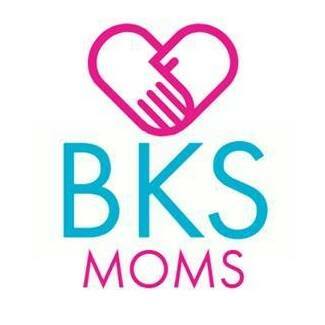 I think that it a great resource for moms looking to transition. This is such a helpful post. I am going to send a link to my friends. They are sure to appreciate it. thank you for sharing this. I just bookmarked it and will be sharing it to my son and daughter as well. This is such a great resource! I transitioned from being in the work force to being a stay at home mom and it was tough! This sounds like a really great resource for moms who are looking into that transition! This sould even be a good resource for those who are trying to juggle both a work life and a mom life, like myself. I’ll definitely have to pass this along. Thanks for sharing! If you aren’t happy then it may be time to make a change. You’re never to old or young to change careers. Thanks for a great resource. When I made the transition to becoming a work from home mom, it was so scary! This would have been a great resource. I was a career woman who made the transition, first to stay at home mom, then to work from home mom, so this is a great idea.